Facebook’s picture sharing app has announced that users can now save live Instagram videos to their phone. This is coming six months after the social network rolled out Save Draft option for all users. 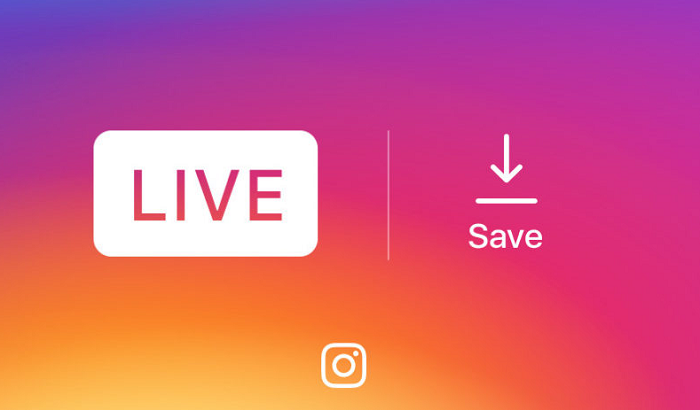 This means that you don’t have to rely on third party apps to save live Instagram videos anymore as you can now do so conveniently from within the latest Instagram version 10.12 app. Before now, after streaming a live video, it disappears from the app. but in the event something worthwhile happens, you now have the option to archive the footage for yourself. The update comes with a new “save” button in the top right corner of the screen after you finish a live session. Instagram explains that you can only take the video with you without any of the likes, comments or other interactions. As you might expect, the file is saved to your camera roll for easy access. Instagram has previously stated that it is ‘always testing new ways to improve the Instagram experience,” and this seems to be a step in the right direction. Apps like Facebook has similar Save videos option so it’s not really a surprise that Instagram would add the ability to do the same. The company says the save function is now available inside both the Android and iOS versions of the photo app so you shouldn’t have to wait to use it. Simply visit Google Play Store or App Store and update your current installed Instagram to version 10.12. Once the update has been successfully done, launch, and then start a live video broadcast, Immediately the broadcast ends, tap the Save icon that appears right at the top.